Located in the heart of Brentwood, TN is Governors Club, a luxury home community that offers the lifestyle so many people desire. 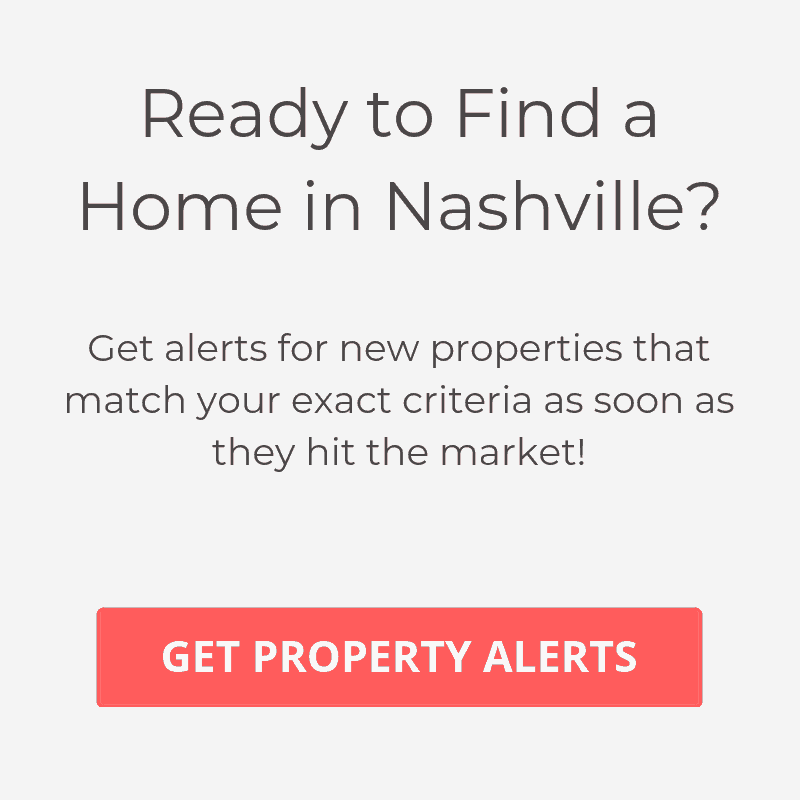 As one of the most prestigious neighborhoods in the Nashville area, their motto is “Live, Play, Enjoy”, which accurately describes the country club atmosphere displayed by the neighborhood. You should expect homes for sale in Governors Club to be in the price range of $700K to over $5 Million. Development of Governors Club started in the late 90’s and spans of 600 acres with 438 home sites. These estate homes are all very unique in design and features due to the fact that the region’s top custom home builders are hand selected to meet the strictest of standards in order to be considered for the community. Luxury features that some of these homes include are: golf simulators, salt water pools, bowling alleys, basketball & tennis courts, fitness gyms, home theaters and beautiful outdoor living spaces. If you desire a secure, private neighborhood for you and your family, then Governor’s Club should be on your short list of places to consider. It is one of the few gated communities in Nashville that is guarded 24 hours a day. For this reason, many pro athletes, musicians and community leaders call Governors Club home. Just 3 miles from I-65, Governors Club offers convenient access to downtown Nashville or nearby Cool Springs Galleria mall. Also just minutes away are grocery stores, Publix & Kroger as well as the ever popular Starbucks. Besides having a prime location in Brentwood, Governors Club residents are also fortunate to live in the Williamson County school district, which has the highest rated schools in the state. Governors Club is a private 18-hole Arnold Palmer Signature Golf Course that encompasses 200 acres of some of the most picturesque scenes in Middle Tennessee. The course can be described as challenging and beautiful with waterfalls, creeks, serene lakes designed by architects Ragan-Smith and views of some of the most stunning luxury homes in Nashville. Members of the golf club enjoy amenities such as two putting greens, driving range, the 19th Hole Grille and Pub, outdoor dining with amazing lake views, pool, cabana and a full service Pro Shop. A Newly renovated clubhouse makes Governors Club experience all the more impressive. While Governors Club is known for it’s golf, there are plenty of amenities to enjoy for the whole family. Some of these include walking trails, fishing lake, swim & tennis club, athletic center and a children’s play park. Also unique to the community is Pleasant Hill Mansion, which was originally built in 1854 and overlooks the golf course. This beautifully appointed mansion is now used to used to host private events and weddings. For information about club membership, click here.